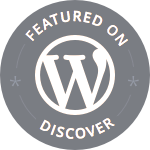 Home » Japan » “Shinro Shimpu, Banzai” – Witnessing New Beginnings In Japan! “Shinro Shimpu, Banzai” – Witnessing New Beginnings In Japan! 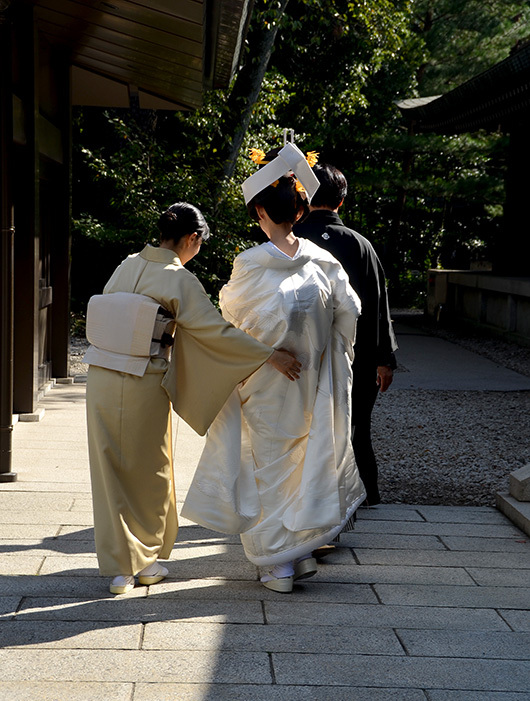 Despite rare, high tech instances of nuptials being led by robots, the majority of Japanese are said to prefer traditional Shinto weddings at venues of their choosing, or more commonly, in their neighbourhood Shinto shrines. 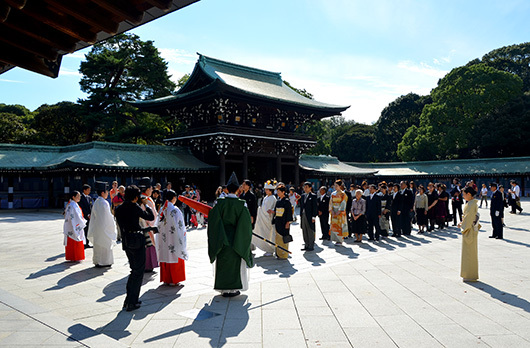 We must have chosen a very auspicious weekend to visit the Meiji Jingu Shrine in Tokyo and the Tsurugaoka Hachimangu shrine in Kamakura, judging by the number of wedding ceremonies in progress! This bride’s white Kimono, called ‘Shiromuku‘, seemed like very fine silk and was exquisitely embroidered with auspicious crane motifs. 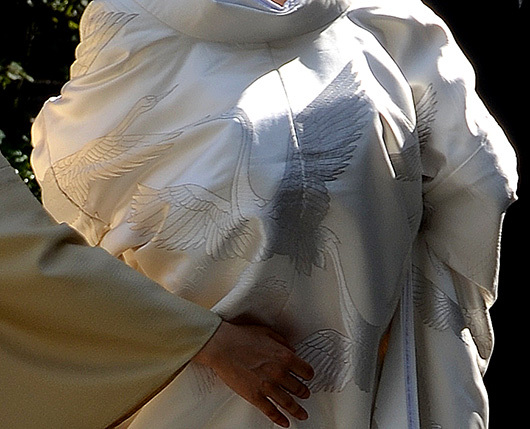 The groom wore a Haoiri-Hakama, a men’s kimono. It was as much fun watching fellow tourists running around in excitement, as it was to watch these beautiful couples in their wedding finery and their solemn, elegant traditions. Please join me in wishing these newly weds, Shinro Shimpu, Banzai! (Long life and happiness). Beautiful! Everything about these wedding ceremonies looks so beautiful! They were! And we were fortunate to have an opportunity to witness them! Those are beautiful. Many Japanese young people today fly to Guam for their weddings and do it western style. While they are not Christians it is considered cool to have a marriage in a Christian church there. On my trips to Guam it was interesting to see these weddings cared for almost in relay. I like the Japanese traditional weddings with all their ceremony and beauty.